When areas of enamel on your teeth are discolored, it can make you self-conscious when opening your mouth or smiling. There are several remedies you can use to get rid of them. White spots may appear on your teeth for many reasons. If you ingest large amounts of fluoride while teeth are forming, the enamel becomes discolored. Other causes may be nutritional deficiencies, high fevers, premature births and prenatal smoking. When bacterial plaque accumulates due to bad brushing, the enamel can decalcify. Baking soda is alkaline and it can help to remove plaque and white spots. 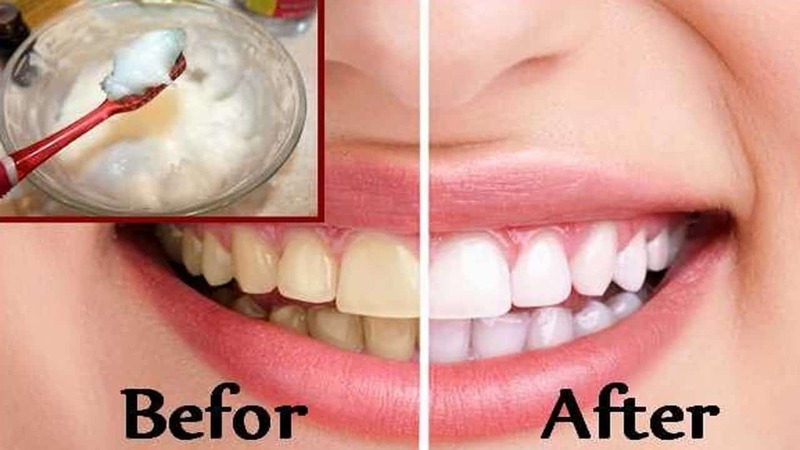 Use 2 tablespoons of baking powder to 1 tablespoon of water and coat the bristles of your toothbrush with the mixture. Brush your teeth for at least 2 minutes and do this twice a week to see an improvement. These products do work and if you find that the baking soda does not help, you may find more success in using these over-the-counter products. Of course, you can also go for a teeth-whitening procedure but this is more expensive. You may even be able to go for microabrasion. 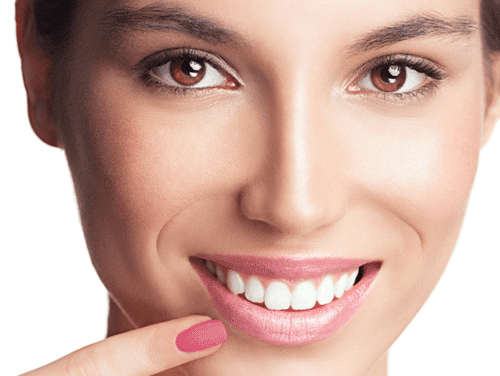 This is a procedure that gently removes a thin layer of enamel to improve the appearance of your teeth. Once again, it is an expensive option and it is better to try other remedies first. No matter what option you choose, it’s possible for you to remove those white spots and smile freely again.